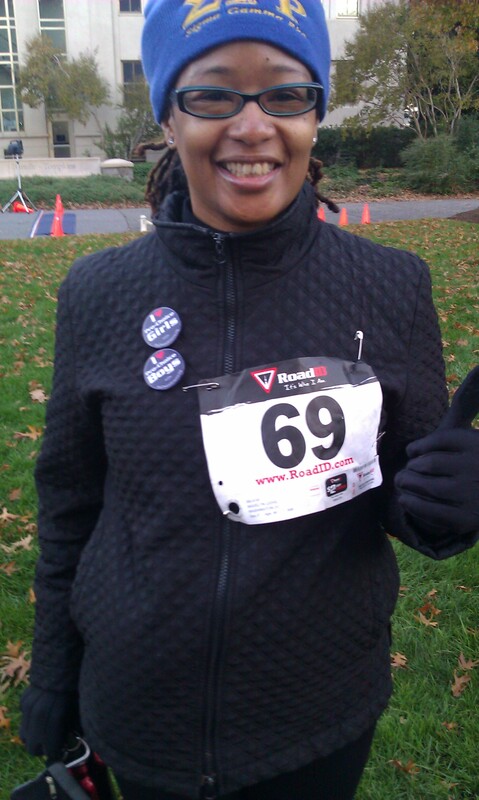 Digital Sisterhood Network founder Ananda Leeke is participating in a 5K race sponsored by American University’s Women & Politics Institute on Saturday, November 5 in Washington, DC. The Women & Politics Institute works to close the gender gap in political leadership and provides young women with academic and practical training that encourages them to become involved in the political process. Ananda will post photos and an audio blog about her race next week. If you are in the DC area and want to participate in the race, click here. There’s still time to register! PS – UPDATE: Ananda finished the race in 27 minutes. Check out her photo below. Calling all social media women in the DC area! 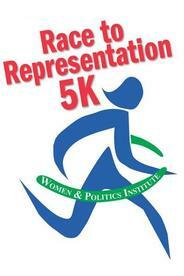 Join Digital Sisterhood Network founder Ananda Leeke at the 5K Race to Representation on November 5, 2011, at 8:00 a.m. on the campus of American University. The 5K event is sponsored by American’s Women & Politics Institute, an organization that works to close the gender gap in political leadership by providing young women with academic and practical training that encourages them to become involved in the political process. Proceeds from the 5K event will fund the Institute’s work. Click here to register for the 5K ($20 for students, $30 for adults, and $35 for adults on the day of the race).